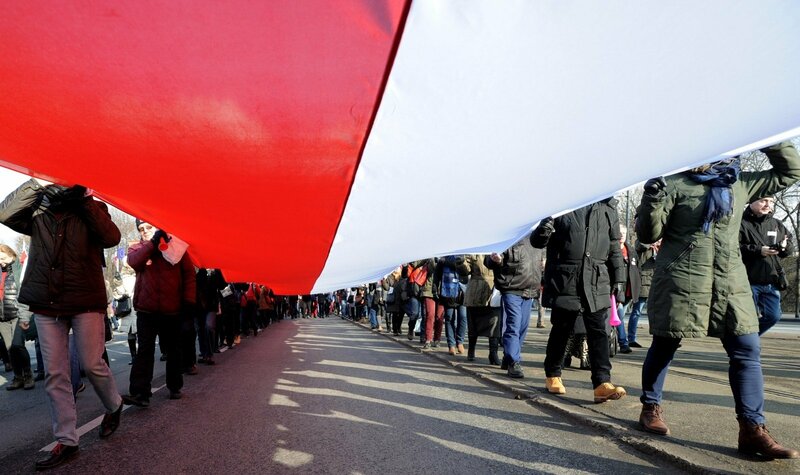 Leaders of Lithuania have congratulated the people and top officials of the neighboring Poland on Independence Day. 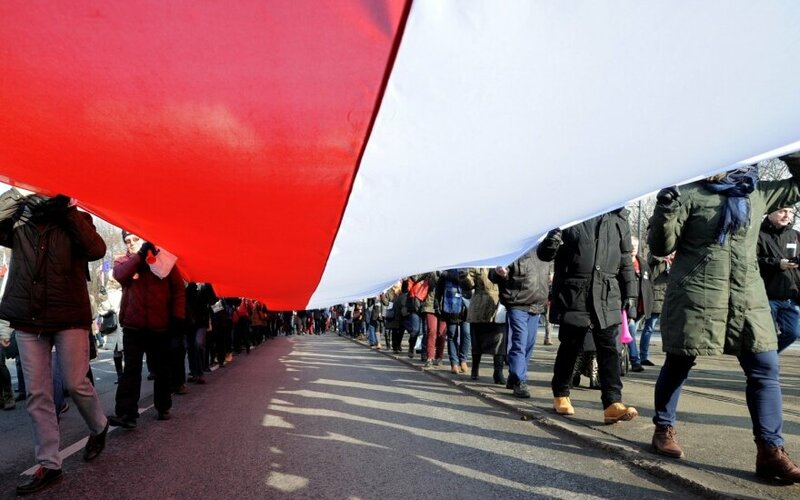 In her congratulatory message to Poland's President Andrzej Duda and the Polish nation, President Dalia Grybauskaitė noted that the Lithuanian and Polish strife for independence and people's courage and determination to live in a free and strong country that defends its citizens and their interests has brought both nations on the same historic path. In her words, today this means a firm commitment and responsibility to defend the shared democratic values and freedom both countries have won. Prime Minister Algirdas Butkevičius said in a message to his Polish counterpart, Beata Szydlo, that the countries this year marked 25 years since restoration of diplomatic relations, emphasizing that the countries shared "freedom, respect of human rights, well-being and safe and peaceful neighborhood." Lithuania's Foreign Minister Linas Linkevičius said that the two countries did not only share history but also currently had similar challenges and interests: the Warsaw decisions and shared stance in response to the Russian actions, their support to the countries of the Eastern Partnership and energy projects.